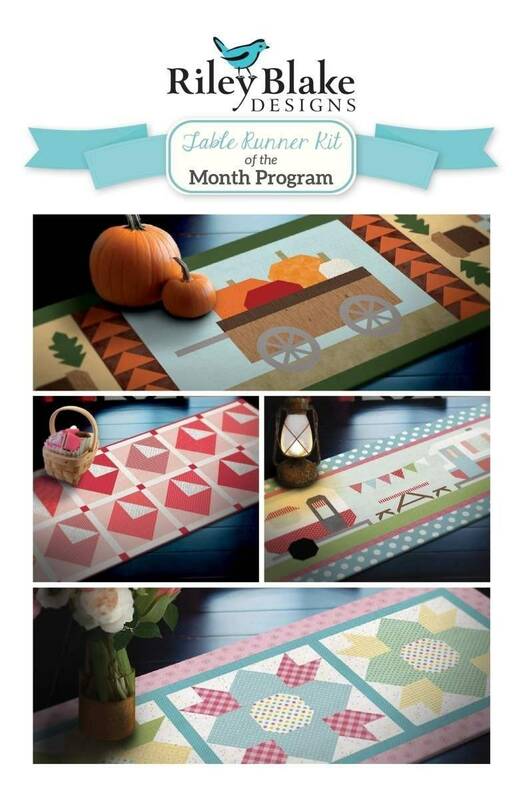 Quilt kit includes Table Runner Quilt Pattern 15" x 65" and top and binding. This kit comes in a keepsake Riley Blake Designs box. 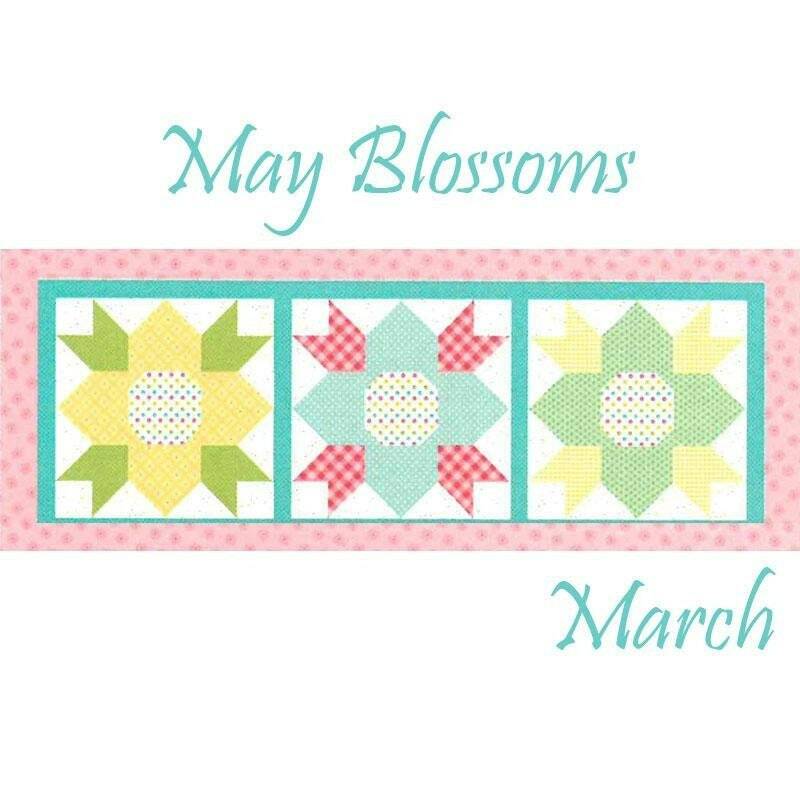 Order 2.125 yards separately for backing.